The right resources to enrich your spirit. 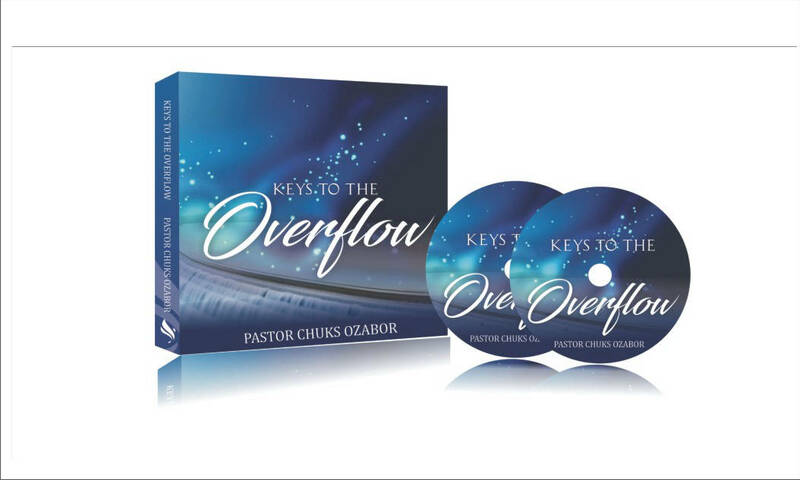 Pastor Chuks Ozabor's life-changing messages are televised on major broadcasting networks across the globe. 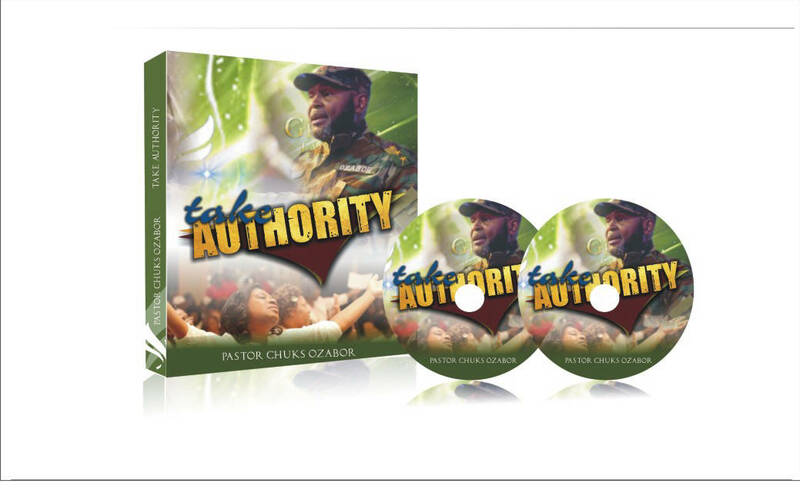 Watch one of the snippets of his edifying and spirit-enriching messages, through this broadcast. 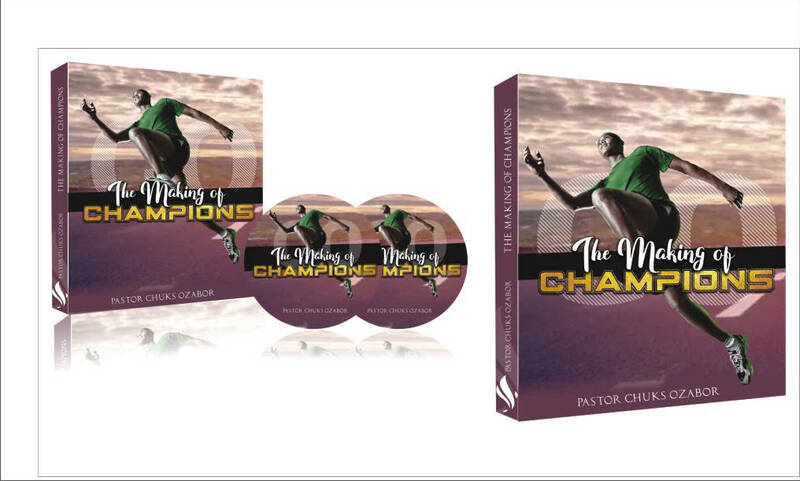 OUR ONLINE BOOK STORE IS UNDER RE-CONSTRUCTION. 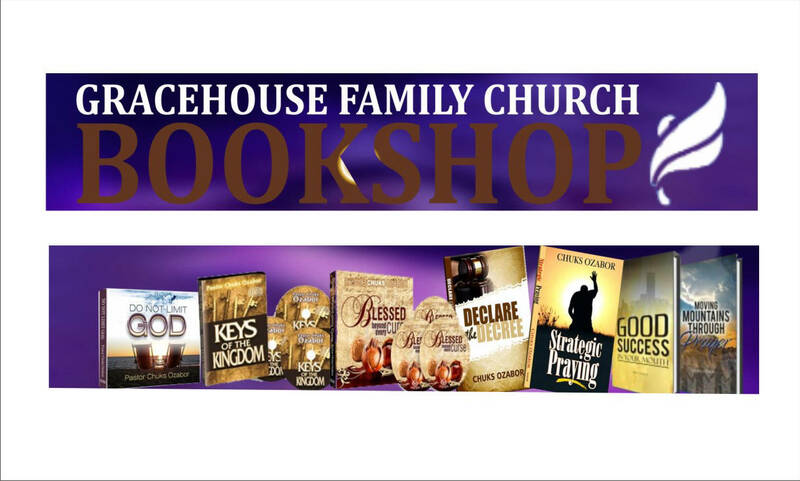 Kindly call our Bookshop for details on how to place orders for any of our resources.